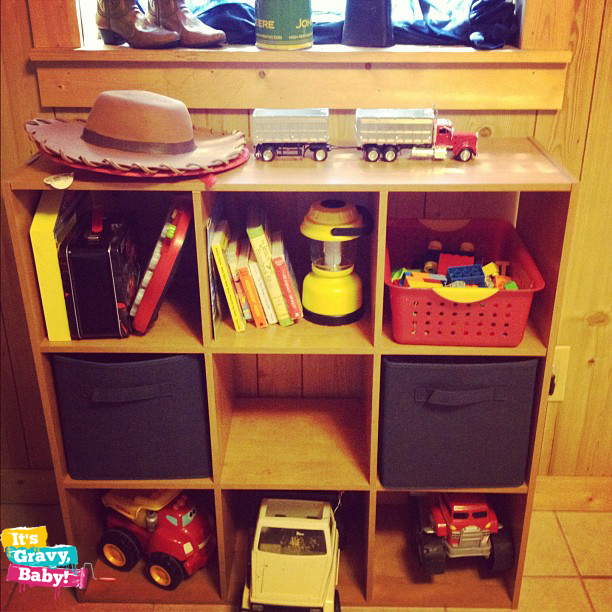 10 Toddler & Preschool Toys That Last - It's Gravy, Baby! We are currently in the process of purging our toys. The kids have so, so much and it’s my fault. Truthfully, when it comes to toys, less really is more. I’ve found that our quality toys are played with over and over again while others are simply dumped and strewn about. Today, I am sharing 10 toys that have lasted in our home. Now, Bryson is only 4 so I can’t say we’ve had these toys for 10 years, but these toys have stood up to both of my not-so-gentle kids and are played with often. 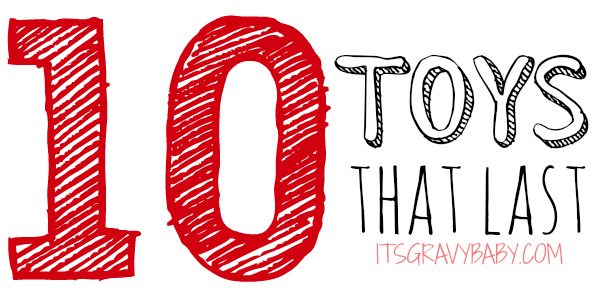 I am linking up with other bloggers at the iHomeschool Network for a Ten in Ten blog hop. 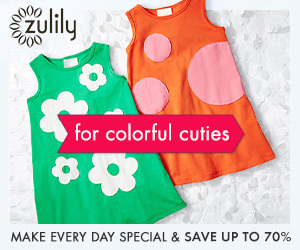 Be sure to click over and check out their most recommended toys too! 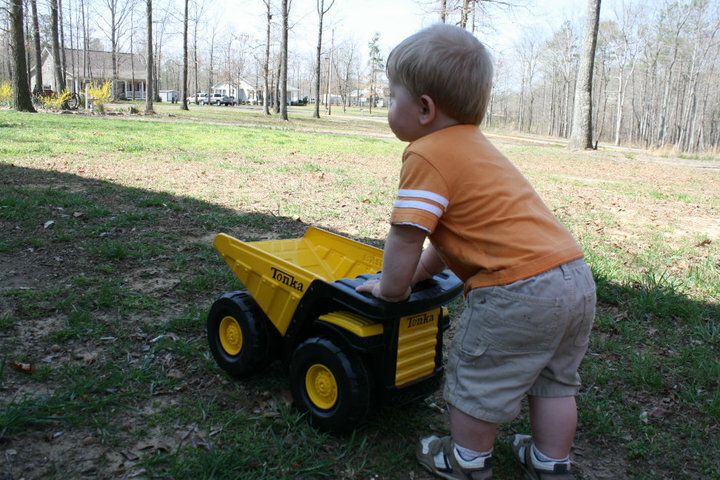 Bryson pushing his Tonka Dump Truck at 16 months old. While brainstorming for this post, the Tonka Mighty Dump Truck was the first toy that came to mind. Why? Bryson received this truck as a gift for his first birthday and it is one of our most played with toys even 3 years later. He has pushed this truck all over the yard, he would ride in the dump truck bed when he was little, he has hauled gravel, and this truck just keeps going and going. Our first wooden puzzles were purchased at the thrift store for .50 each. 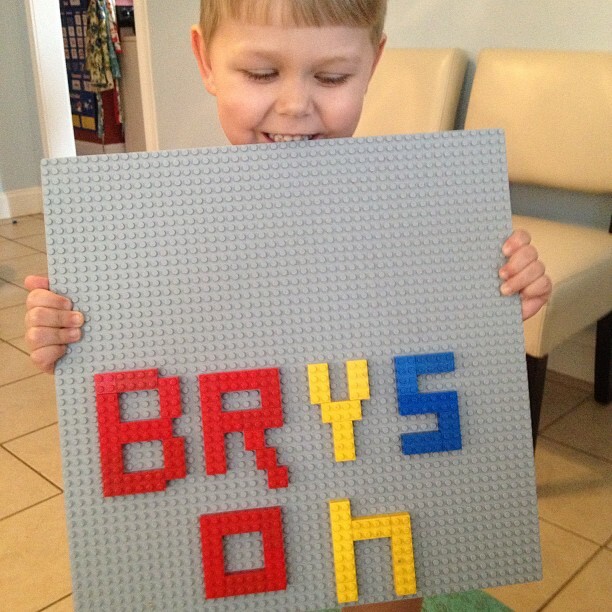 Bryson went through a stage where he played with those 4 puzzles daily. Now, our puzzles stack high and both kids enjoy them. 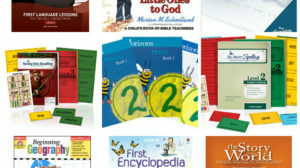 We’ve added several more to our collection, mostly from Melissa & Doug. Their floors puzzles, while not wooden, are also big hits in our home! It started with a trip to the Discovery Museum for his 3rd birthday. Bryson fell head over heels for their little Melissa & Doug Figure 8 Set. He did not want to leave. Guess what he found under the Christmas tree a few weeks later? Yep, that same set. 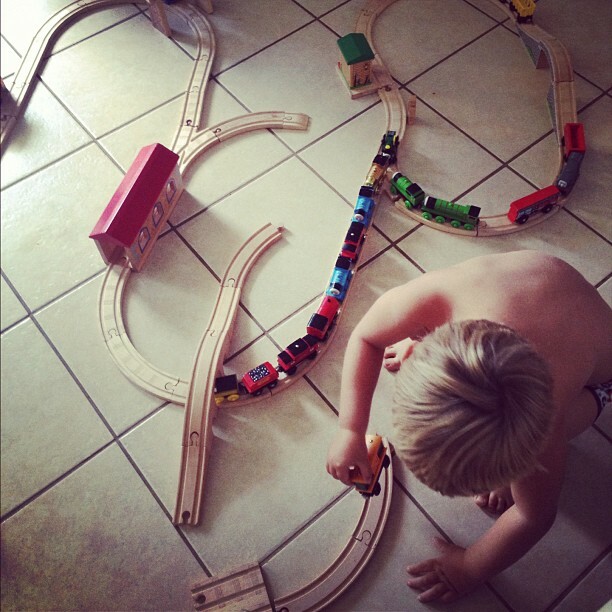 Since then, his love for trains and tracks, specifically Thomas the Train wooden railways sets has grown. His building quickly outgrew his train table so now he fills his builds from one end of his room to the other and I find myself stumbling over train tracks more often than not. We have both LEGO Duplos and the original LEGO bricks. Bryson builds with the Duplo sets while he prefers to sit back and watch his dad build with the smaller bricks. He is very into building with the Duplos lately and I love watching his little mind work as he creates. He often builds planes and trucks. Not too long ago, he brought out his LEGO board and wanted help spelling his name! 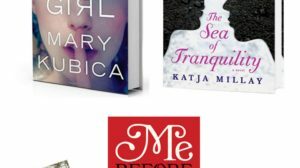 Books are probably not considered a toy by most, but I couldn’t leave them off of our list. Bryson and Bella are both crazy about books, which I adore. 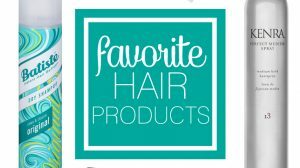 I’ll share some of our favorites next week! 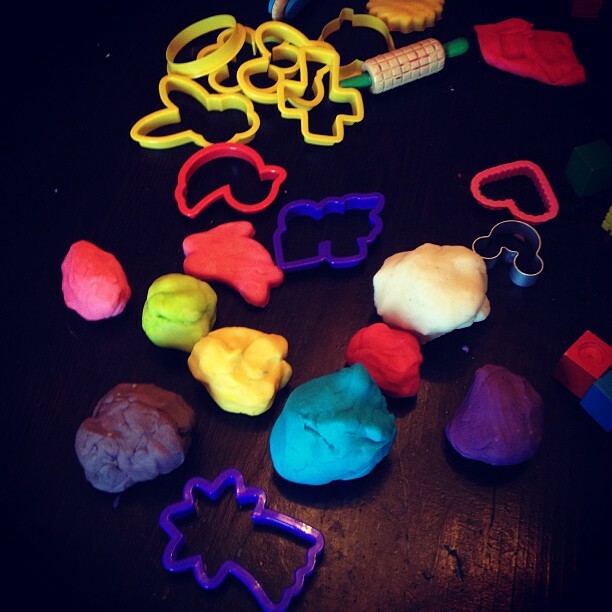 My kids are play dough crazy! They help me cook it then play with it almost every day. 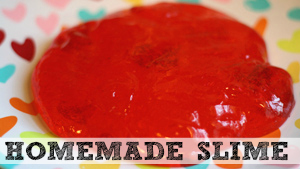 For recipes and play ideas, check out our many play dough posts like Chocolate Play Dough and Apple Pie Play Dough. Some of Bryson’s favorite trucks came from thrift stores for cheap. His fire truck and Chuck are two of the most played with. Small Hot Wheels cars, especially characters from Cars like Lightning McQueen are also played with quite often. 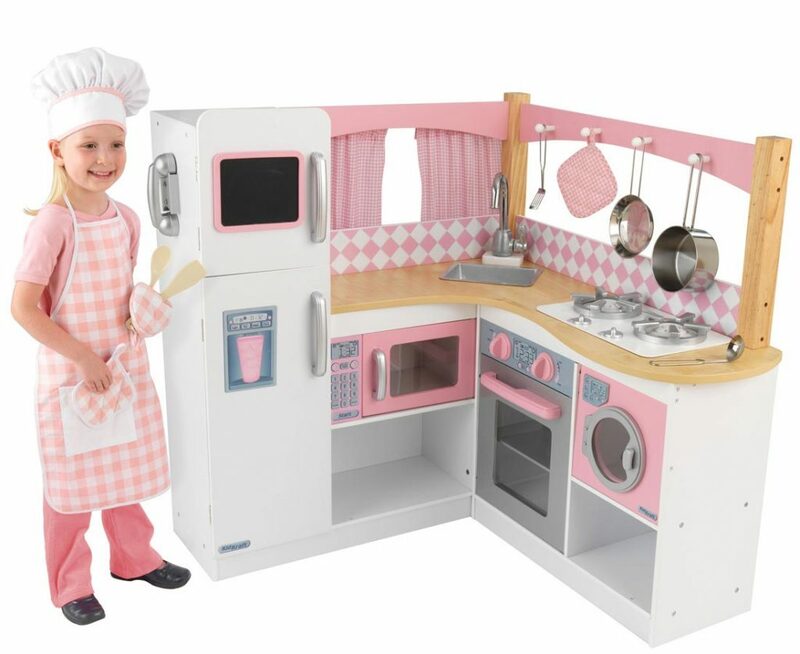 I splurged on the KidKraft Grand Gourmet Kitchen, because I wanted to make sure it would last through our many preschool years. There are many affordable options out there, but I’m very happy with this purchase. This thing is sturdy which is great since I often find Bella standing on the counter. We have several wooden food sets from Melissa & Doug. The birthday cake and pizza sets are our favorites. 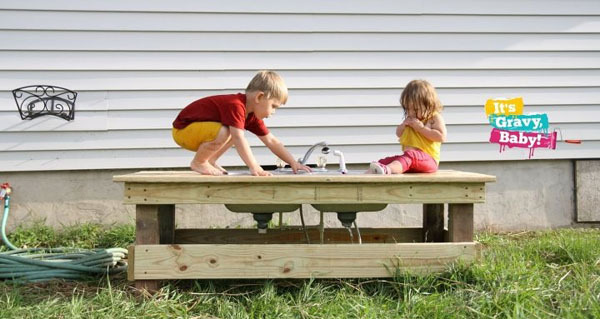 Justin built this water table for the kids last summer. 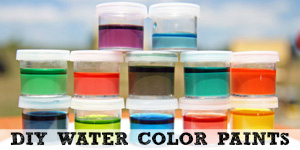 They have played with it constantly, even finding ways to use it during the winter without water. This spring, they’ve already set up a “coffee shop” with it and play restaurant. We are stilling using the same set we bought when Bryson was only a few months old. It includes a boat and several sea animals. We regularly clean them with bleach and then run them through the dishwasher. 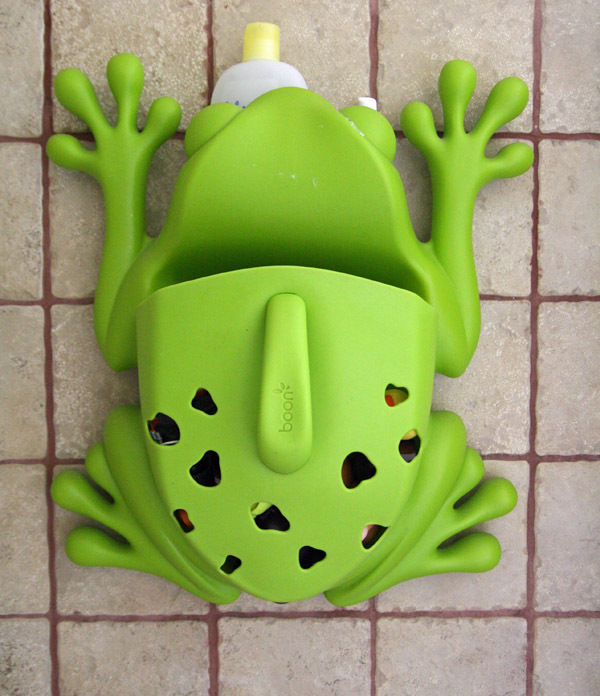 I love the Boon Frog Pod for storing our bath toys. We’ve used it for over three years now and it is the best thing ever! 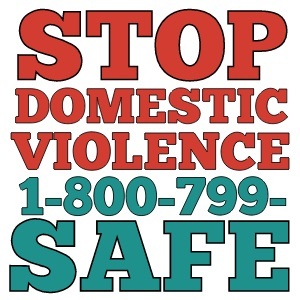 I so agree on the wooden train tracks. They last forever! We also have a boon frog and it’s awesome for holding stuff. What a great list! I would say books, but both of my girls have had an appetite for chewing on them. I definitely agree on the wooden puzzles – these things hold up better than the cardboard ones ever could! Tonka trucks are definitely made to last! My grandsons have some Green Toys vehicles that are much lighter weight but very durable that they LOVE. We also are purging toys. I am so excited to achieve a home that is NOT cluttered! Oh I would add the Little Tikes Bowling Set! Carter plays with it everyday and it holds up so well! 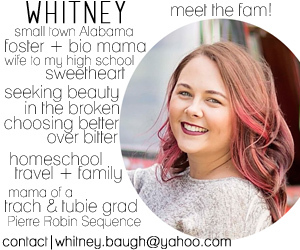 Hi Whitney, ideas shared by you are really good and exciting. 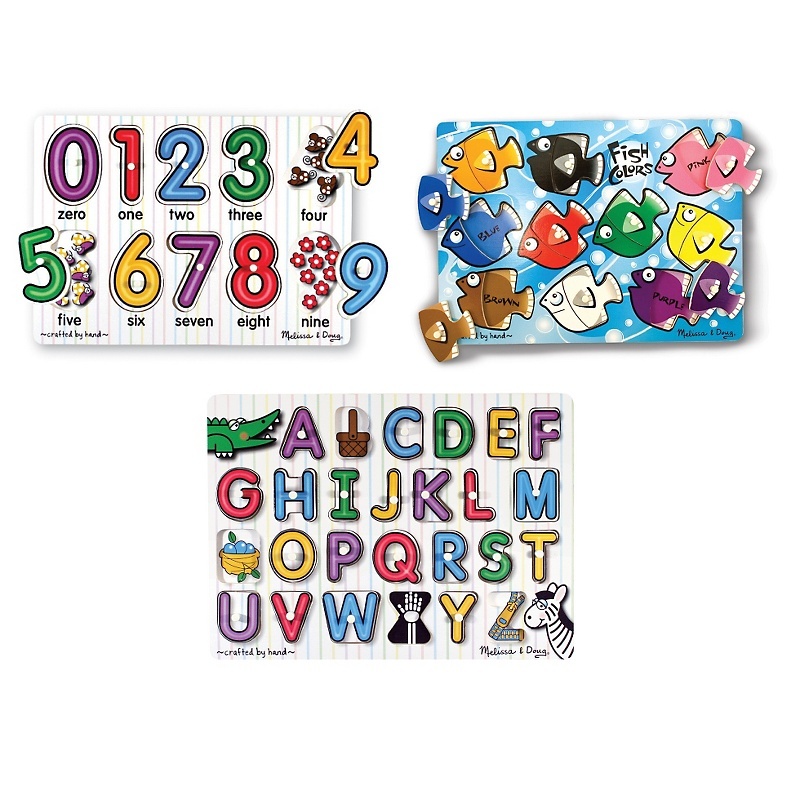 Such a cute toddler toys you have introduced on this board. Kids really do love personalized things. I think this website is very good to get gifts as they are very affordable and unique things to buy. – This is a beautiful and thoughtful gift for just about anyone, and it makes a great hostess gift. I will surely consider your ideas for my future reference.